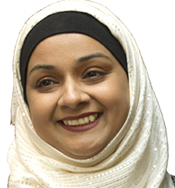 Hi, my name is Saira Majid, a fully qualified Chartered Management Accountant (CIMA since 1998). 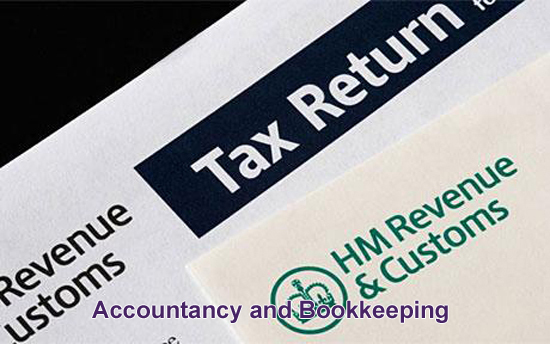 I have been running Saira Majid Accountants since 2005. I am based in Maidenhead, and I have clients from Berkshire, London and surrounding areas. My clients are varied: small businesses, SMEs, contractors, tradesmen, mumpreneurs and people who have income from assets or property. I take the time to really get to know you. I am very approachable and happy to answer all your questions in simple plain English. 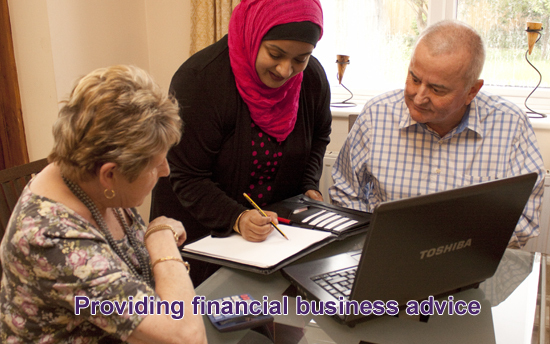 I agree affordable fees with my clients in advance, there are no hidden surprises or charges. 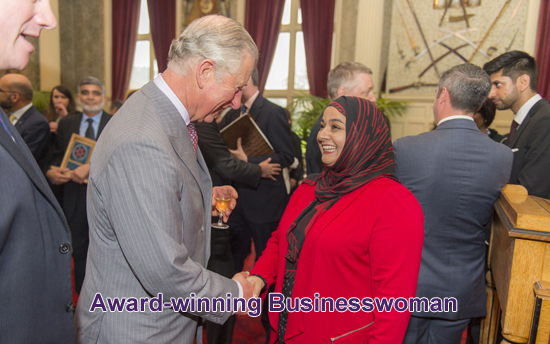 I have over 17 years experience in the industry working with hundreds of businesses. I want to help you succeed, pay as little tax as possible and grow your business!